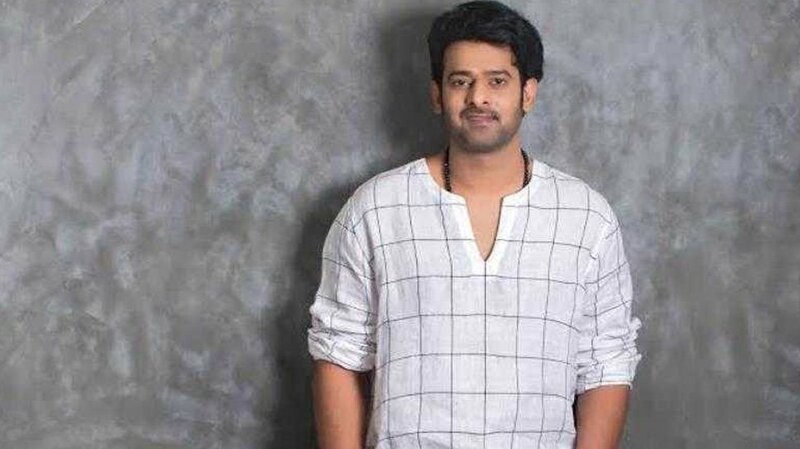 Baahubali actor Prabhas joins Instagram app, fetches 7 lakh followers within no time!! Baahubali Star is known to be an introvert and a shy person who has joined social media app Instagram. However, unlike other actors Prabhas hasn’t uploaded any picture so far but in no time, garnered more than 7 lakh followers. None of the celebrity from South Indian Film industry has achieved these many followers so far yet putting his fans in dilemma to think whether the account is officially by Prabhas or was a prank by someone. But his manager confirmed the account as real. His official Facebook page also has a huge following with 10M followers and likes too. On professional front Prabhas’s next multi-lingual project ‘Saaho’ is likely to release the film in August this year. Bollywood beauty Shraddha Kapoor will be the female lead in the film while Run Raja Run director Sujith is helming this project.